Offered for sale is this semi detached bungalow situated in Stonechat Close with double garage. 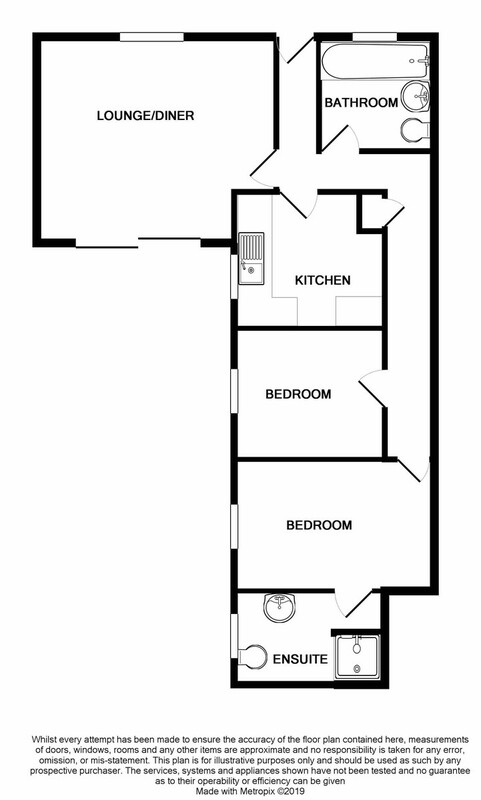 Comprising of lounge/diner, kitchen, two bedrooms (master ensuite) and bathroom. Must be viewed. ENTRANCE HALL: Two wall mounted radiators, airing cupboard, fuse box, doors to all rooms, coved and textured ceilings, loft access. LOUNGE/DINER: 16' 3" x 13' 9" (4.95m x 4.19m) Front aspect double glazed window, rear aspect double glazed patio doors, wall mounted radiator, gas feature fireplace, telephone point, television point, coved and textured ceiling. KITCHEN: 8' 10" x 7' 9" (2.69m x 2.36m) Side aspect double glazed window, wall mounted radiator, range of wall and base units with work surface over, stainless steel inset sink and drainer, wall mounted boiler (not tested), coved and textured ceiling. ENSUITE: 8' 7" x 6' 3" (2.62m x 1.91m) Side aspect obscure double glazed window, wall mounted radiator, low level WC, pedestal wash hand basin, walk in shower with electric shower, coved and textured ceiling, loft hatch. BEDROOM TWO: 8' 10" x 8' 9" (2.69m x 2.67m) Side aspect double glazed window, wall mounted radiator, coved and textured ceiling. BATHROOM: 7' 1" x 6' 0" (2.16m x 1.83m) Front aspect obscure double glazed window, wall mounted radiator, low level WC, pedestal wash hand basin, panel bath with shower over, coved and textured ceiling. OUTSIDE FRONT: Travelled area, path to front door, gate at side to rear garden. OUTSIDE REAR: Fully enclosed, gate at side to front, patio, lawn, borders, door to double garage.